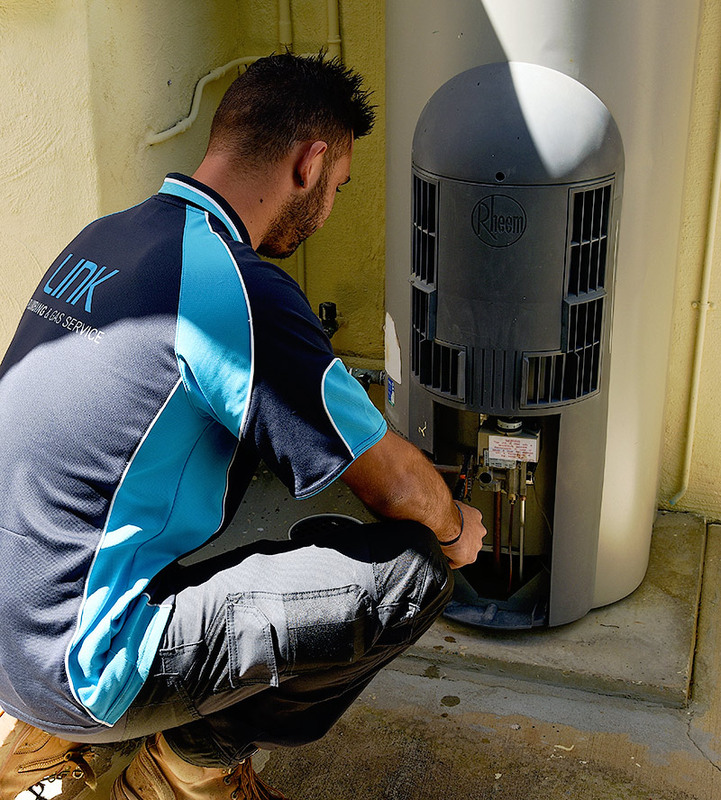 Link Plumbing and Gas Service are the hot water specialists. We have been installing all types of hot water units across the metropolitan area for over 30 years. We appreciate that hot water is an essential service and can guarantee same day servicing and/or installation. As hot water specialists, we provide quotes that are compliant with relevant standards and by laws. We have a range of options to suit all households and budgets. One of the first decisions you will need to make when selecting a hot water unit, is the heating method. Do you require electricity, gas, solar or heat pump? Please follow the links for additional information of all types of hot water units.